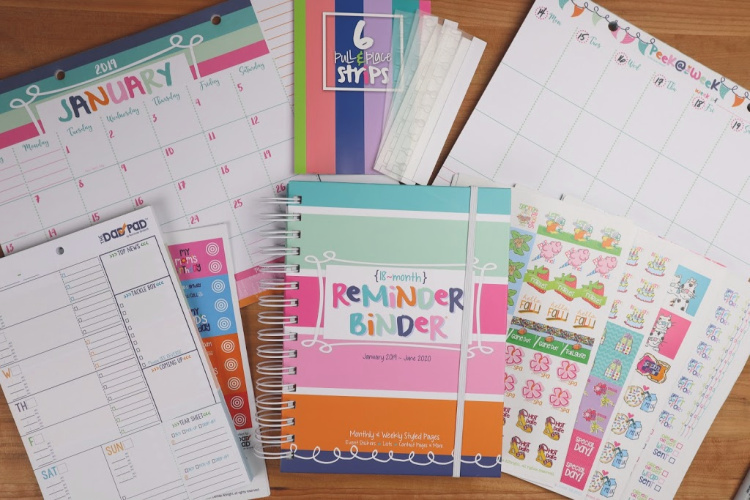 Deliciously Savvy’s Denise Albright Reminder Binder® + Gifts Bundle Giveaway! = 18+, US ONLY – Ends 2/14 – Win! Win! Win! I’ve been busy with Mystery Shops and haven’t been adding contests that I’ve been finding..but today I am! Hope you find ones that interest you!